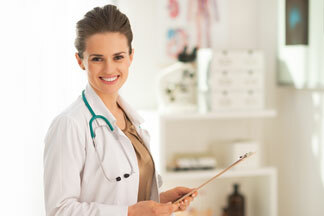 At Rhodesia N. LaStrap, DO we recognize that you have a choice when it comes to your Gynecologist. That's why we want you to be as relaxed and informed as possible about our practice. We've created this website to give you 24/7 access to an array of the most common Gynecological topics. The more you know, the more comfortable we hope you and your family will be with our practice. On behalf of all the Rhodesia N. LaStrap, DO professionals and staff, we welcome you to our practice and look forward to helping you and your family preserve a lifetime of good health. "Their quality of care makes me feel right at home."